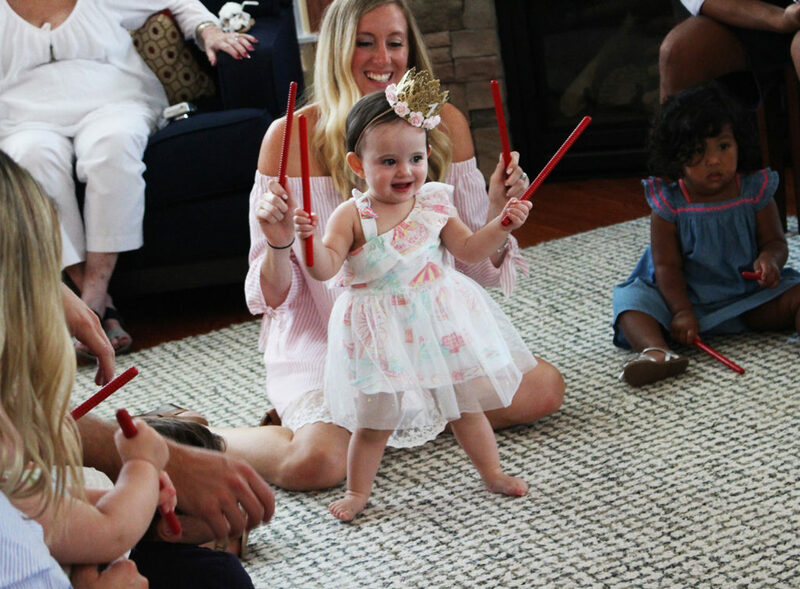 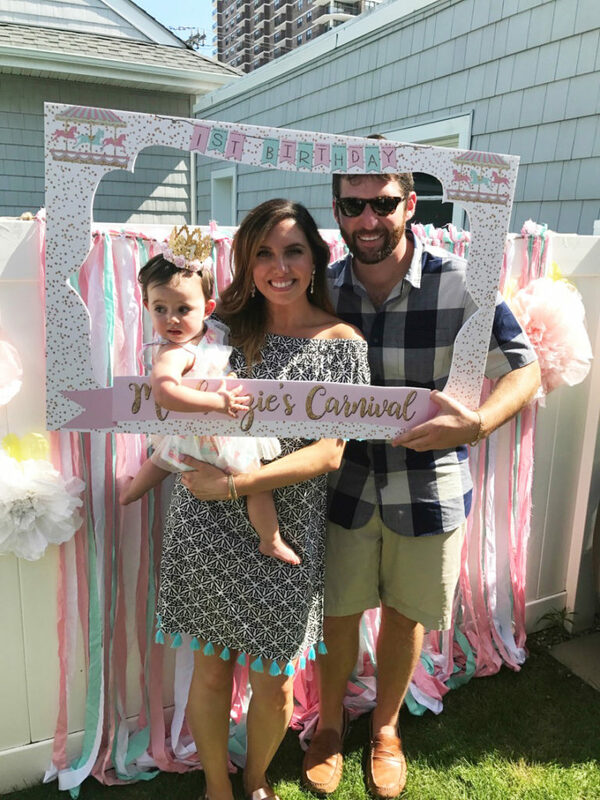 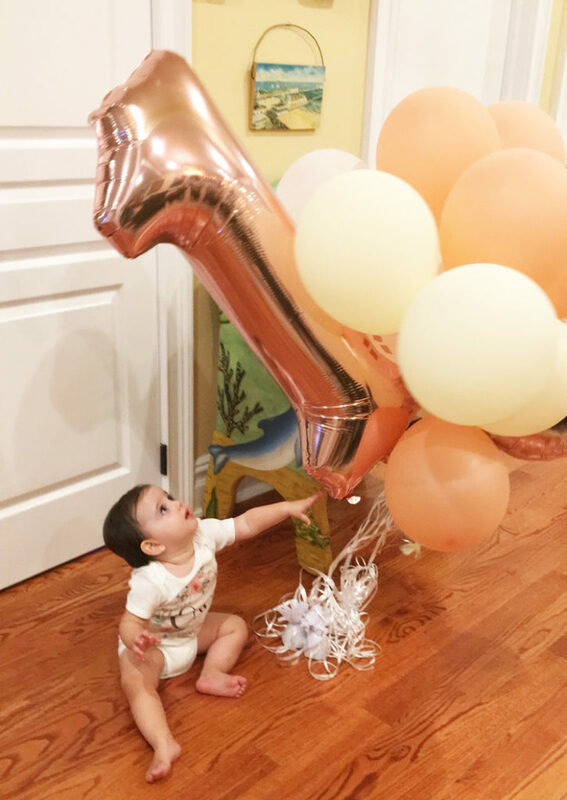 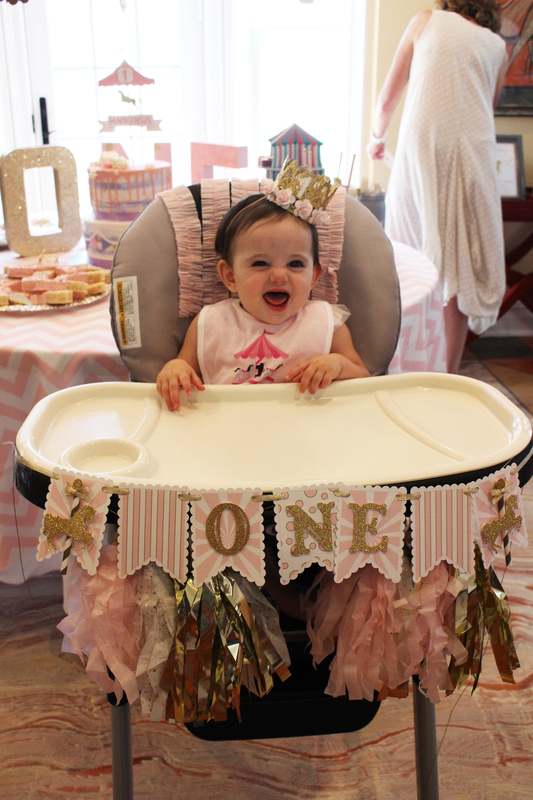 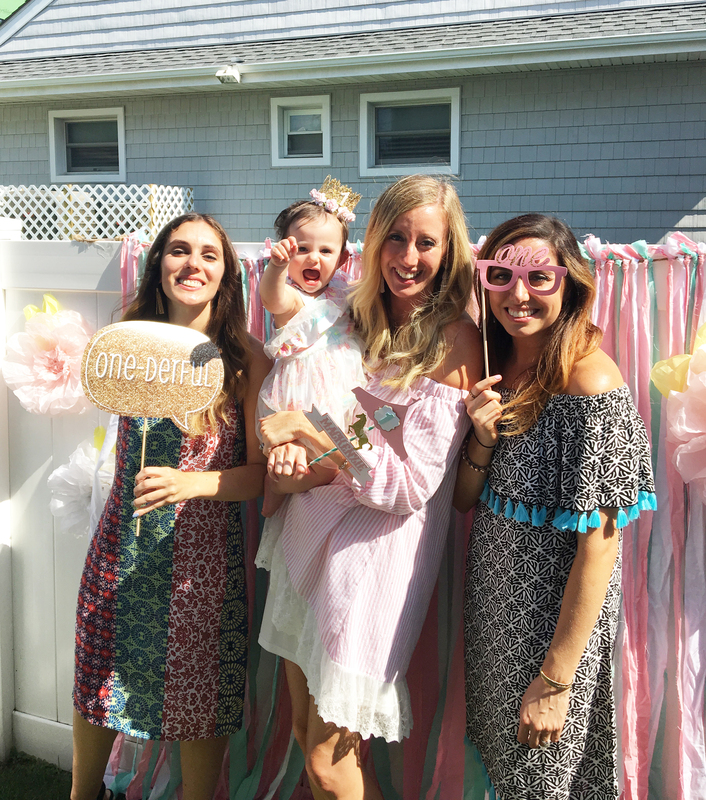 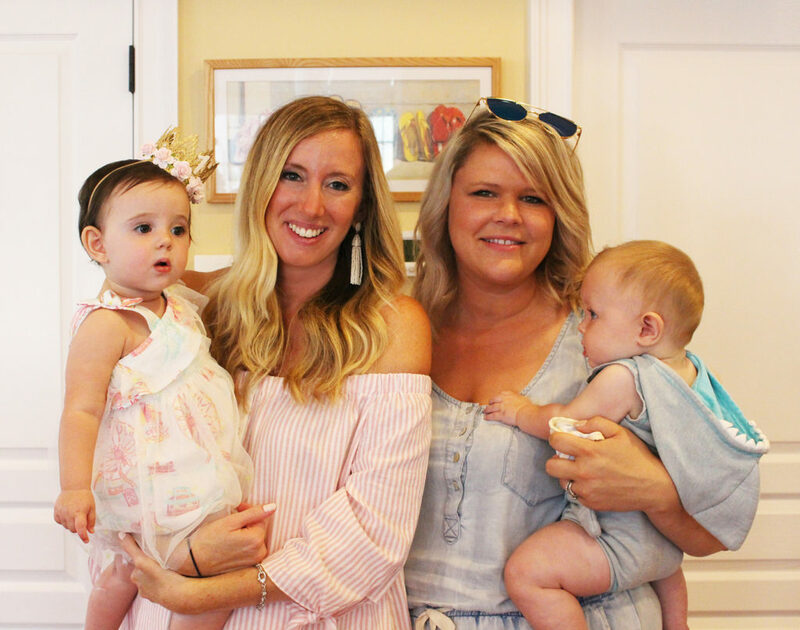 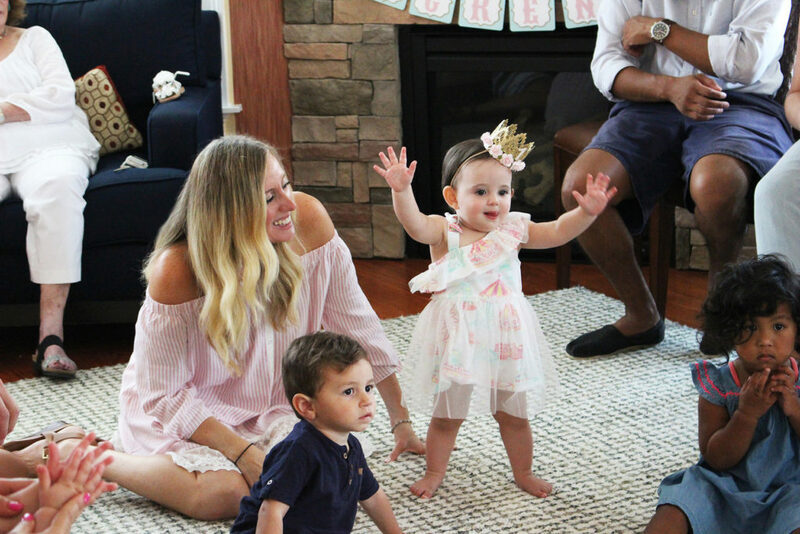 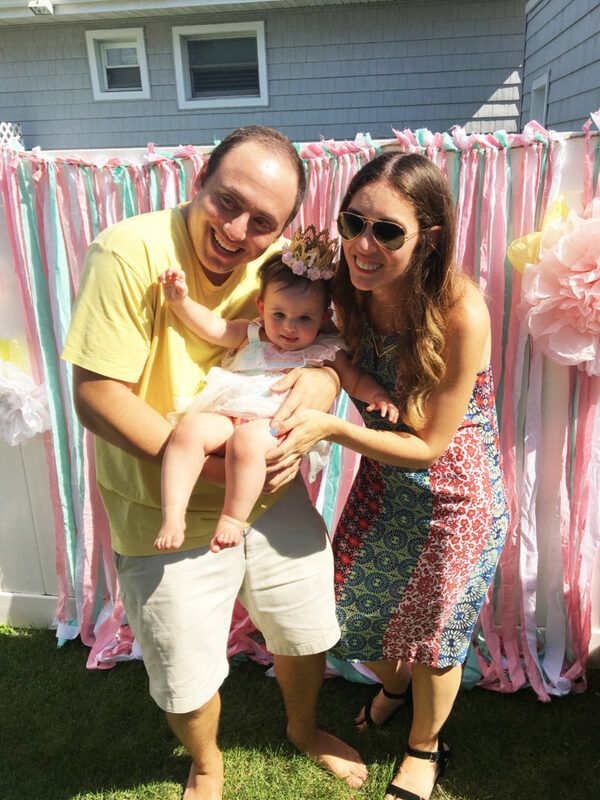 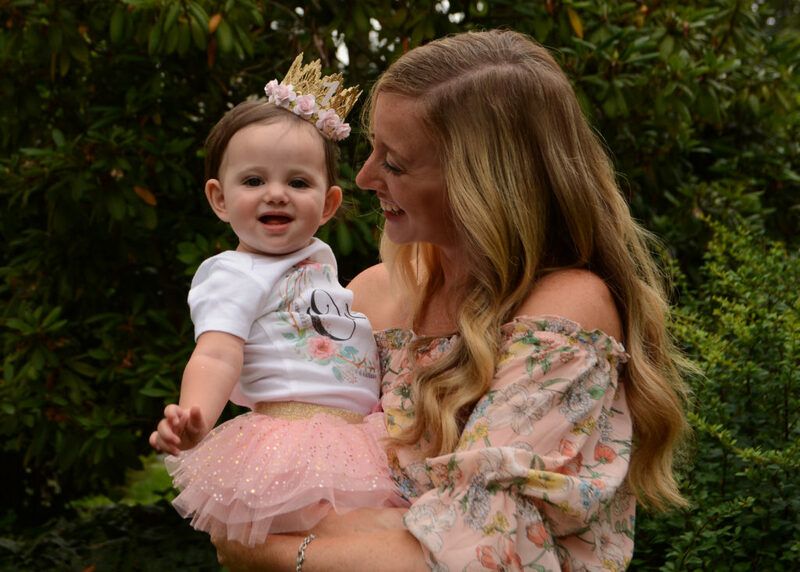 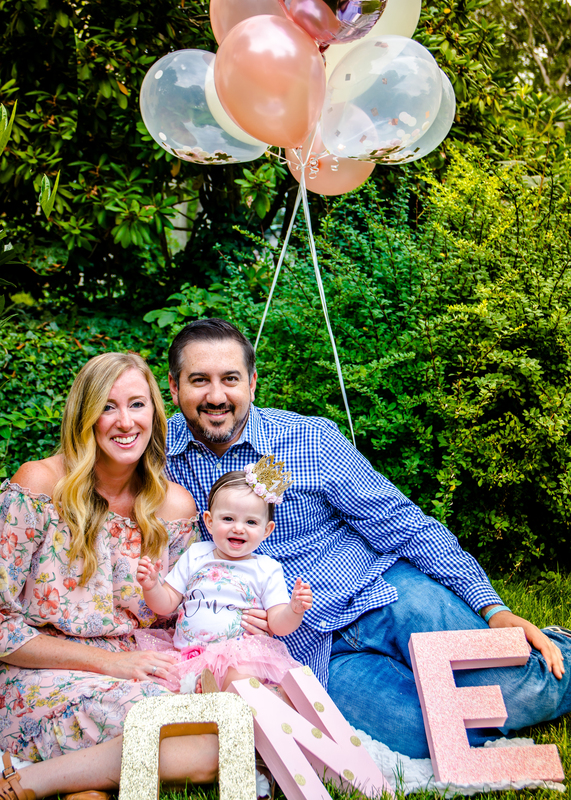 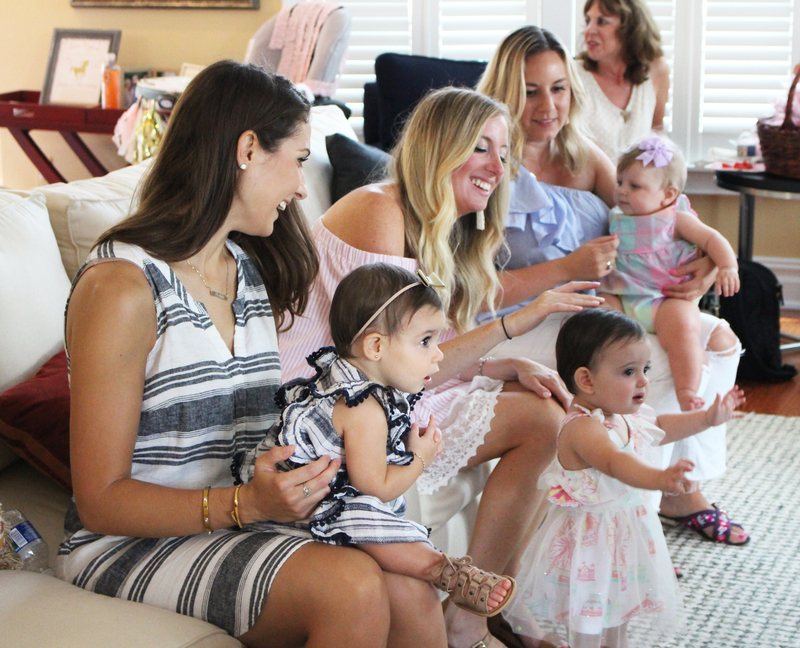 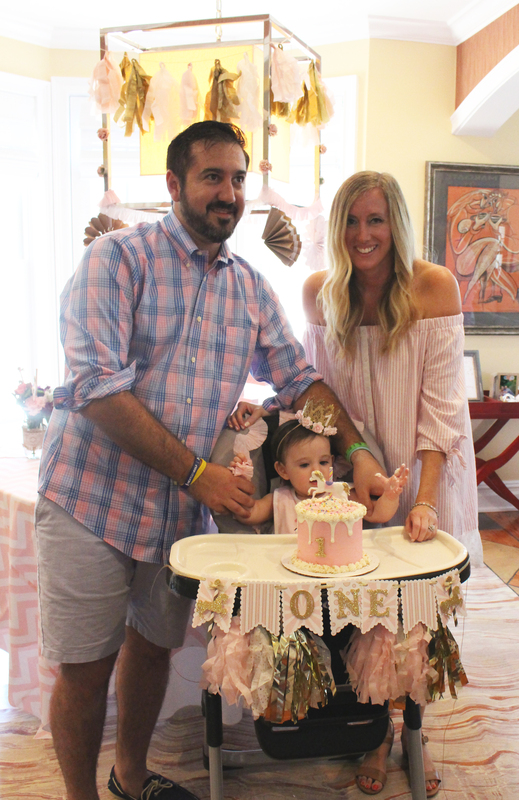 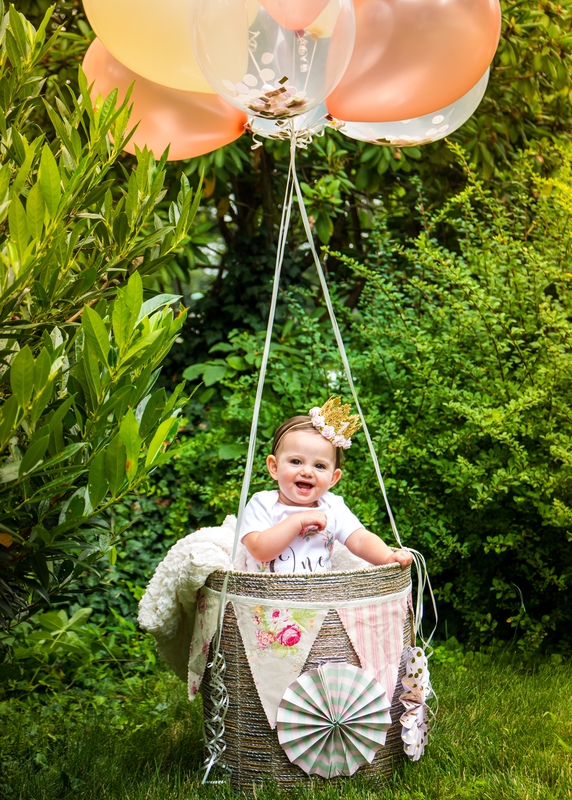 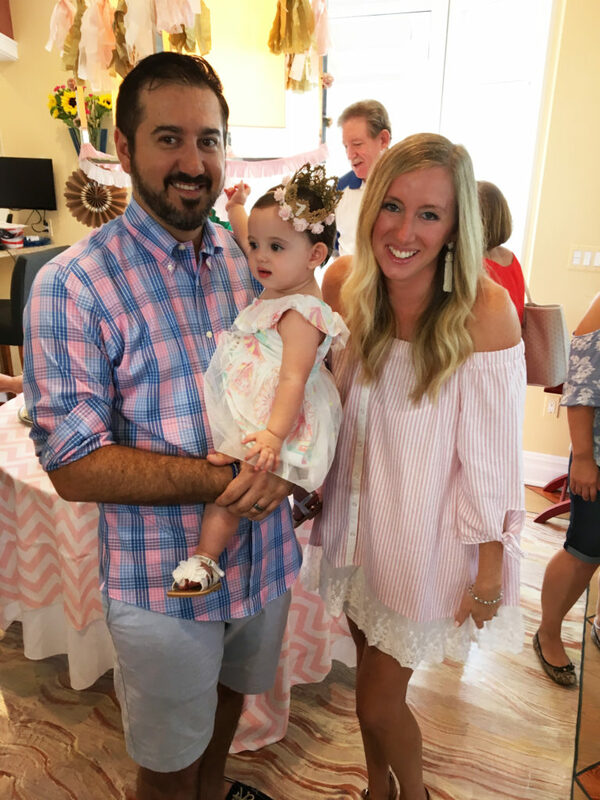 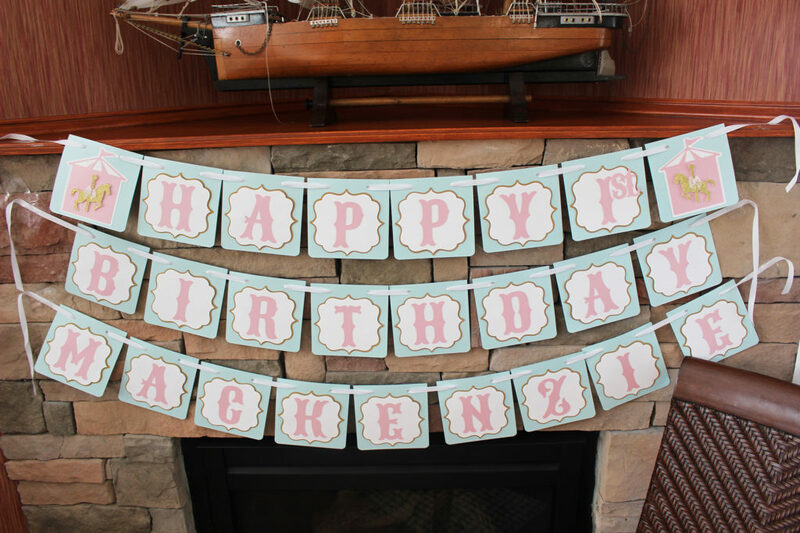 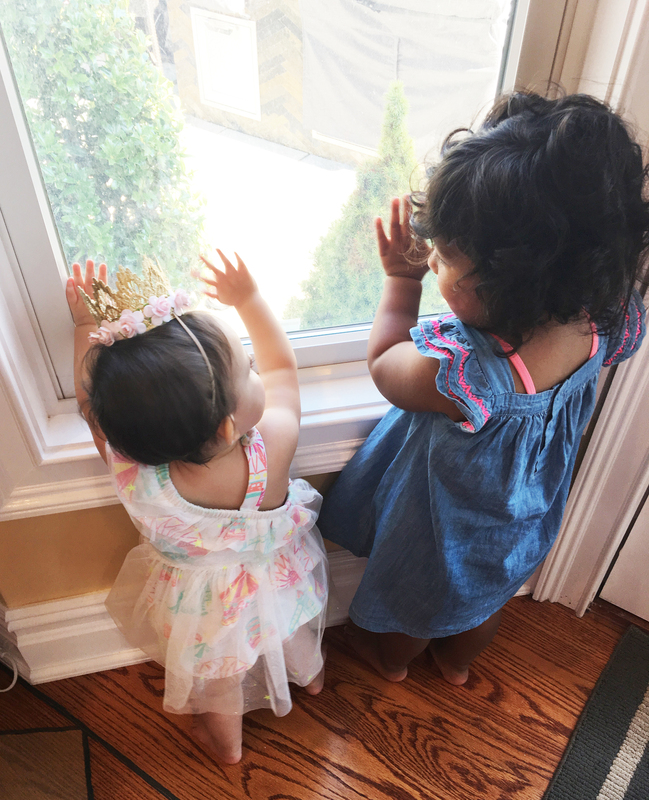 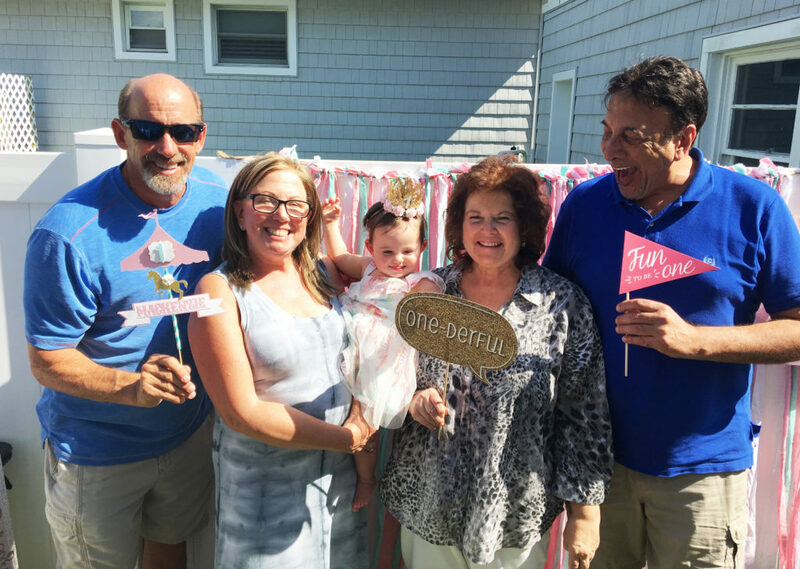 This past summer, as August 19th quickly approached, we couldn’t stop thinking how surreal it was that little Mackenzie was already going to be an entire year old! 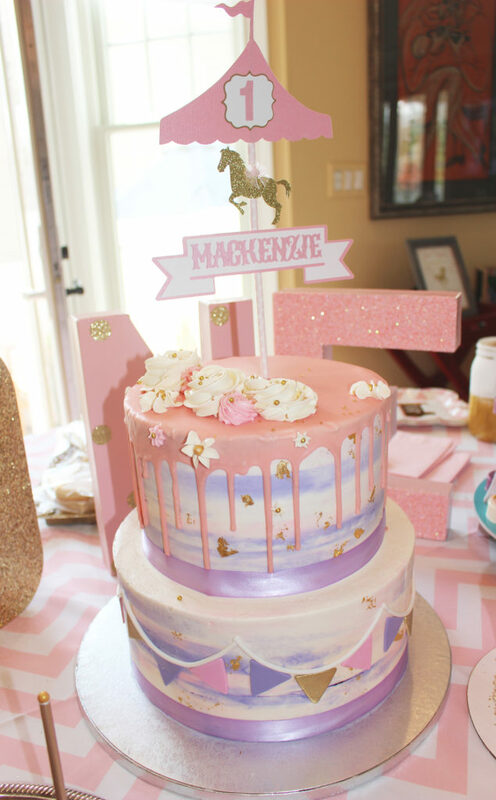 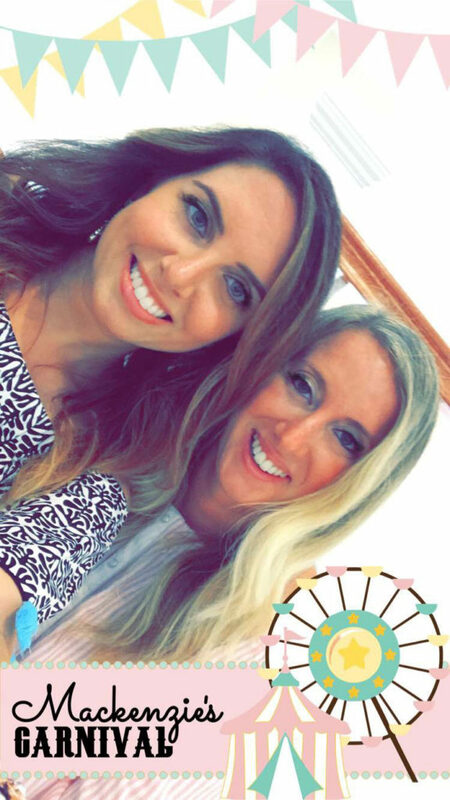 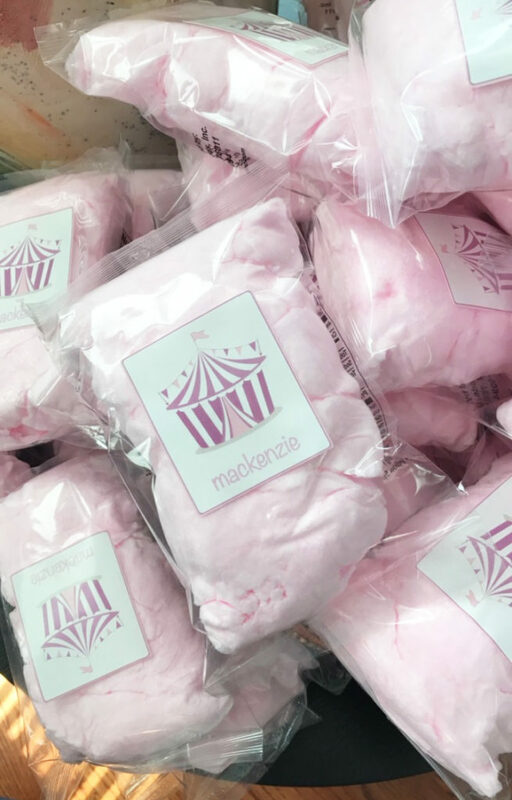 (For those of you who don’t know, Mackenzie is the daughter and niece of Lovely Happenings’ cofounders Rachael and Jaclyn). 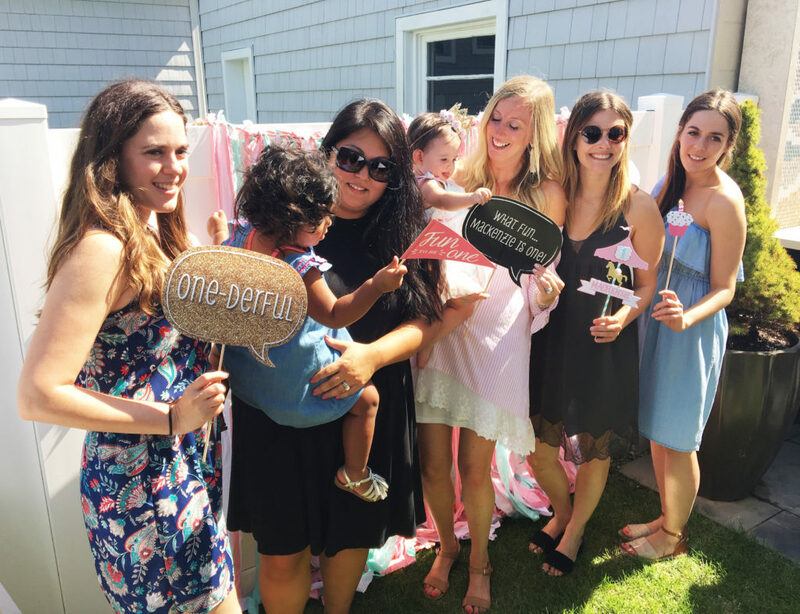 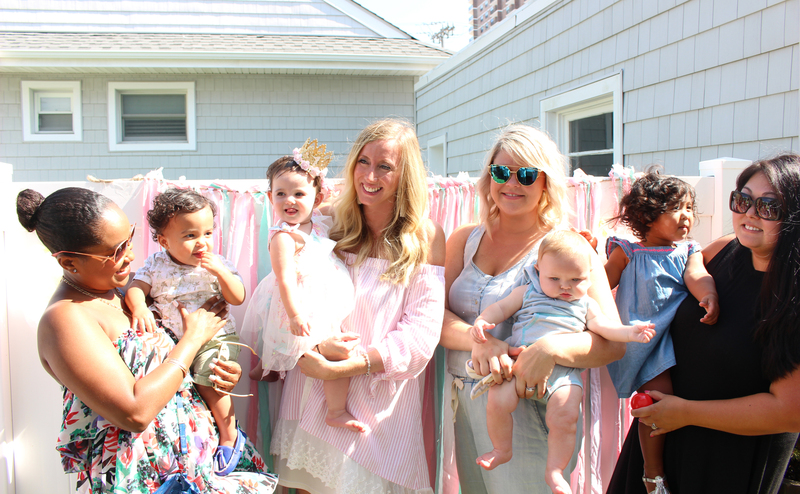 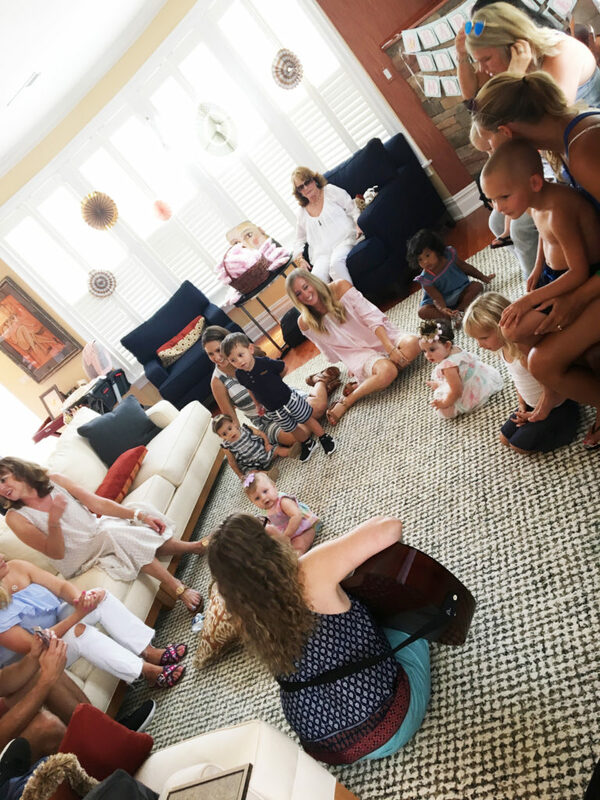 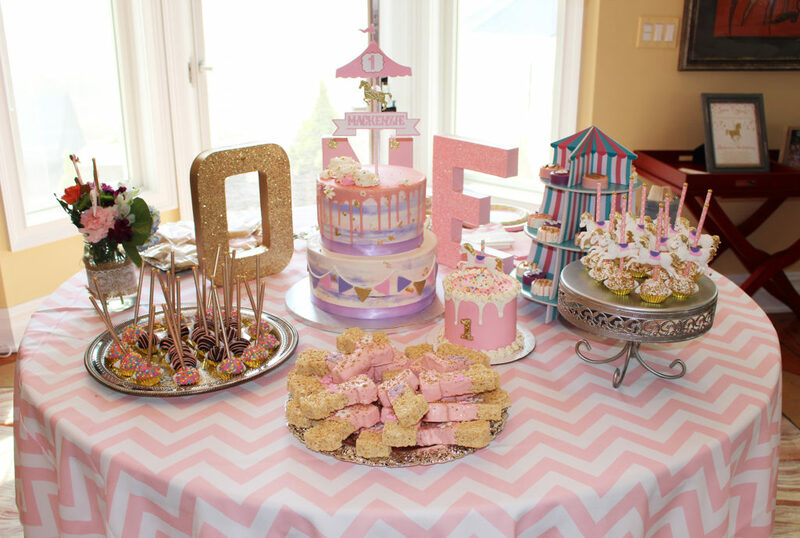 If you know Rachael, then you know this party for her daughter was going to be something absolutely unforgettable. 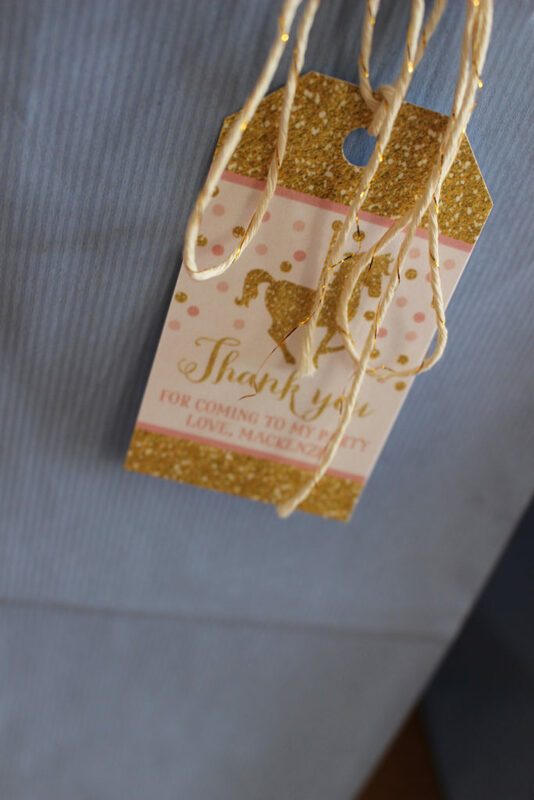 You know, like a Lovely Happenings event! 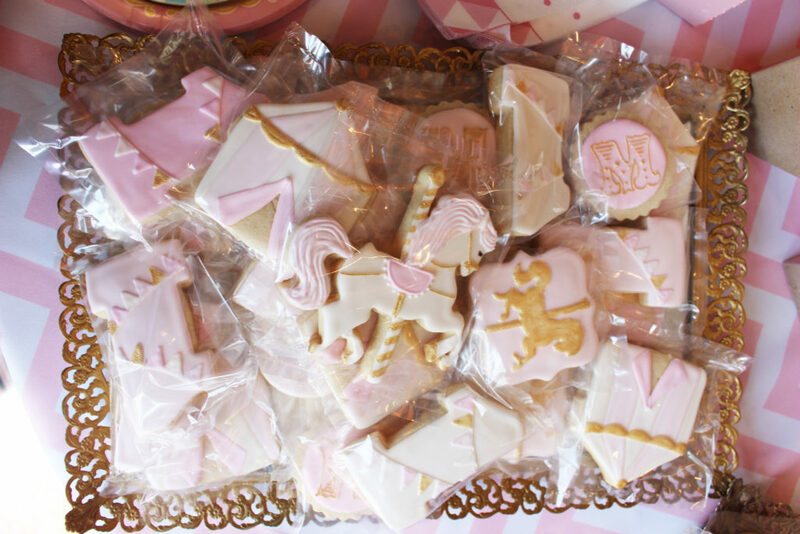 *wink wink* While the party did not include shopping or mimosa bars, we did still do a little DIYing behind the scenes. 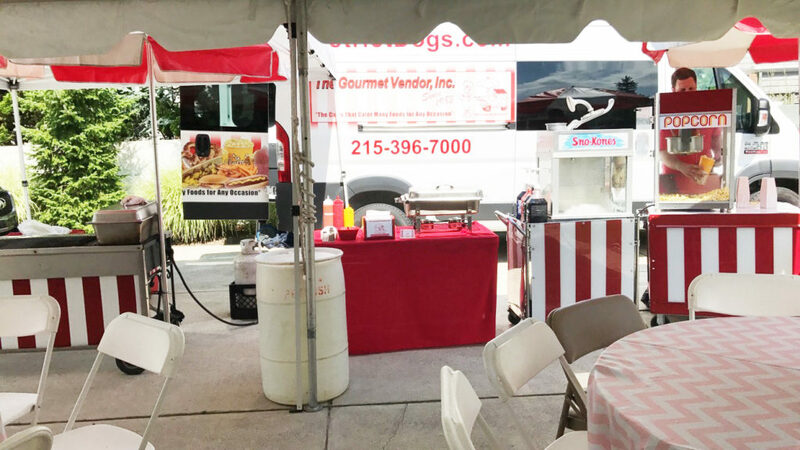 We also tried to support small businesses and independent vendors which is always our goal. 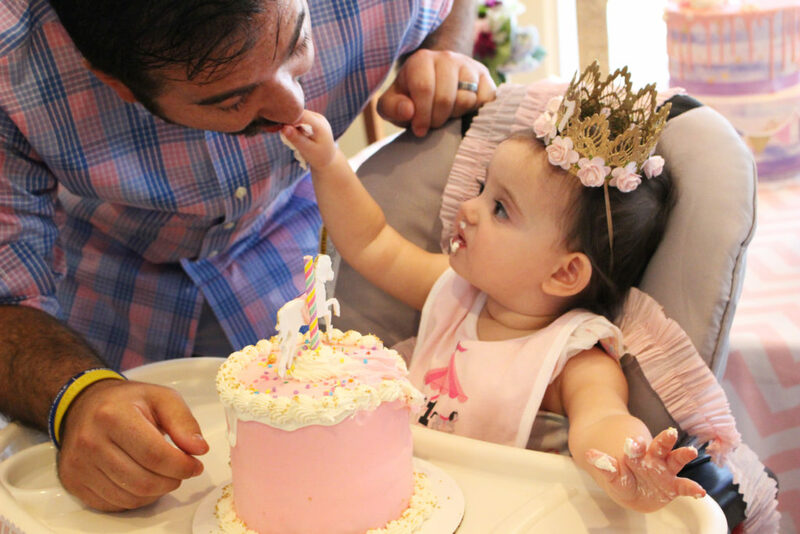 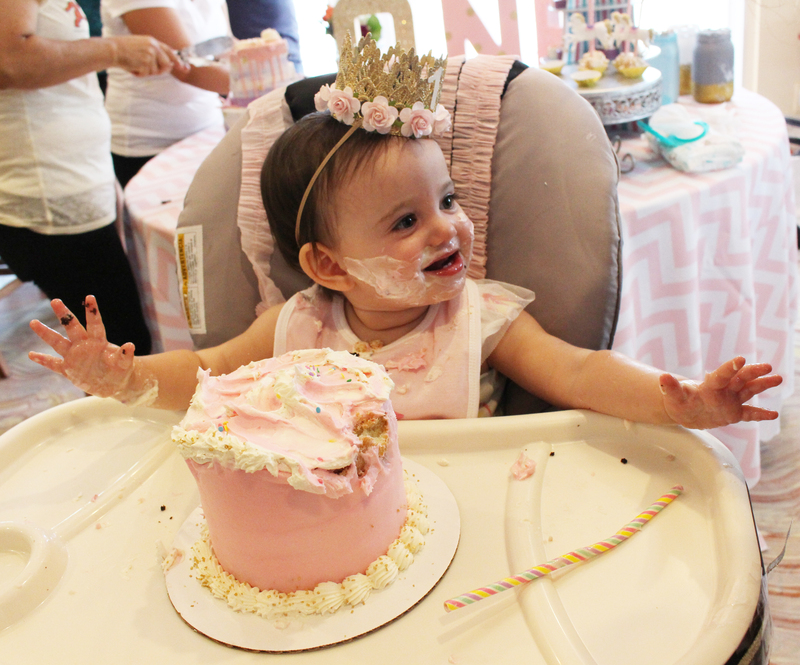 The most important thing to us was the fact that the incredibly adorable birthday girl had the BEST DAY EVER. 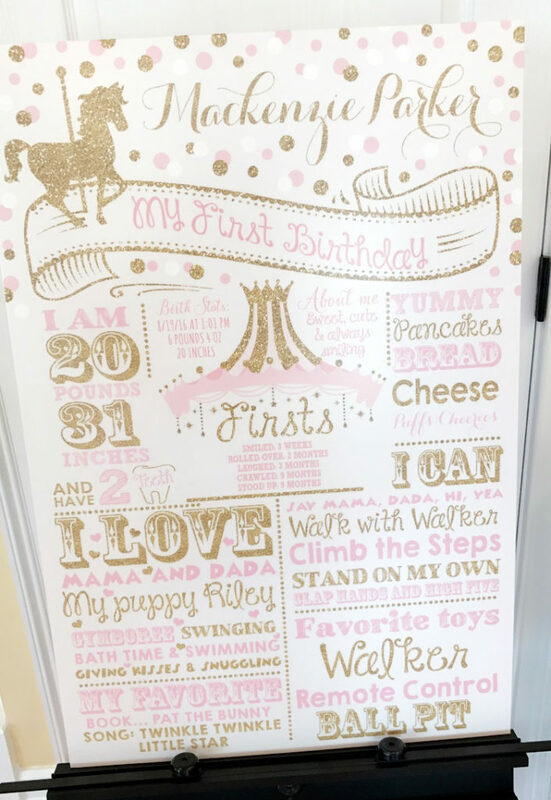 No really. 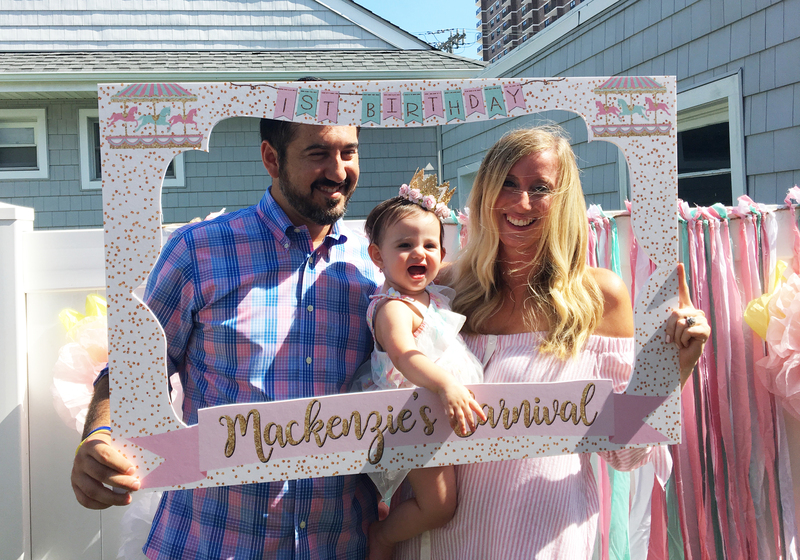 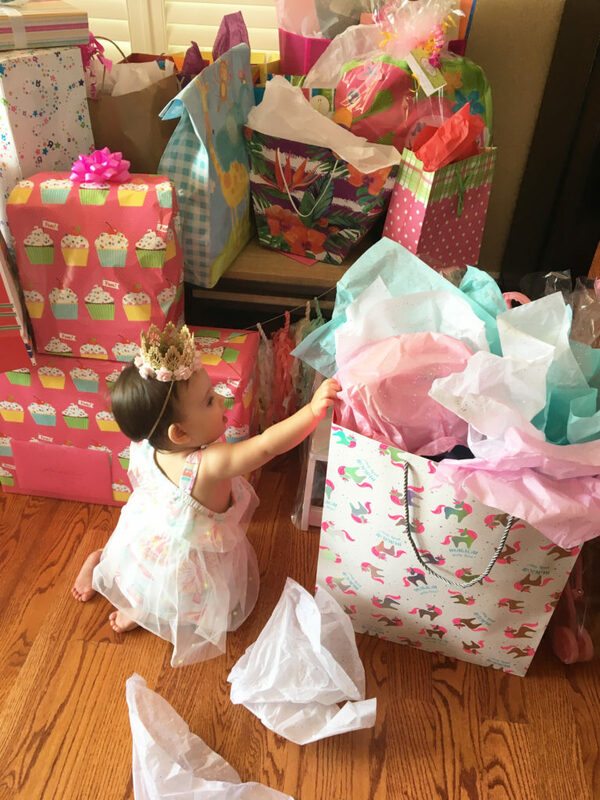 From the moment she woke up that morning, Mackenzie knew that it was her day, and her energy level, happiness, and smile made all of the hard work worth our while. 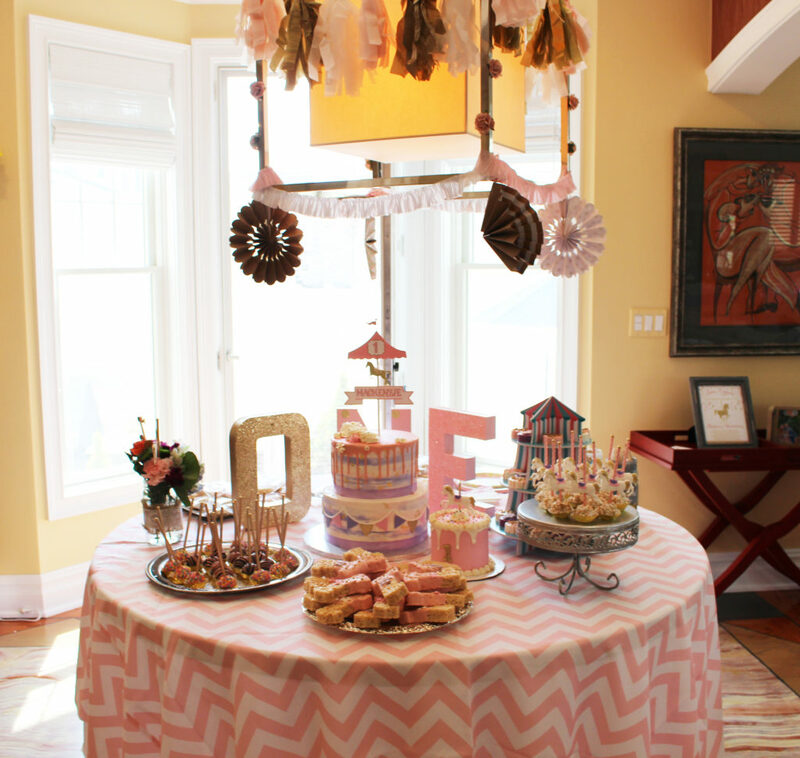 We have linked some of the vendors that made the intricate details of this extremely special party possible. 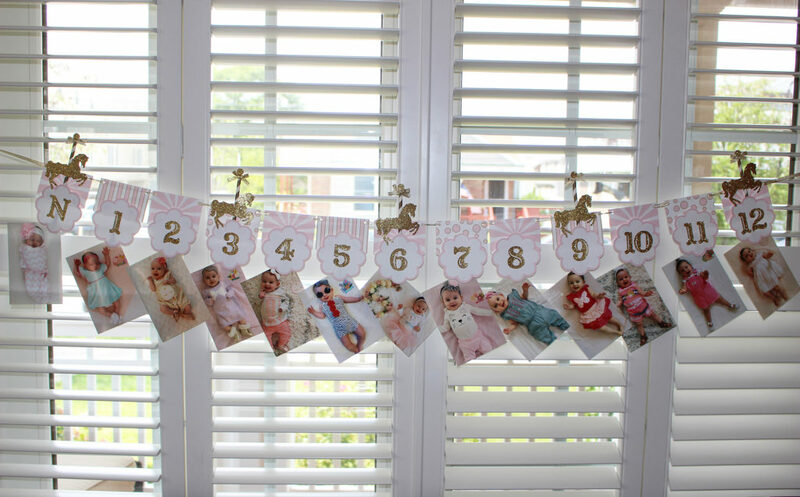 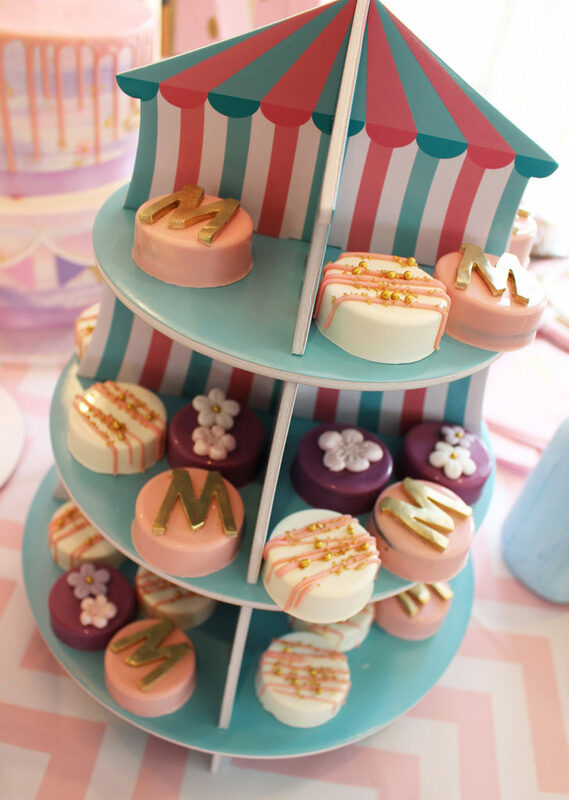 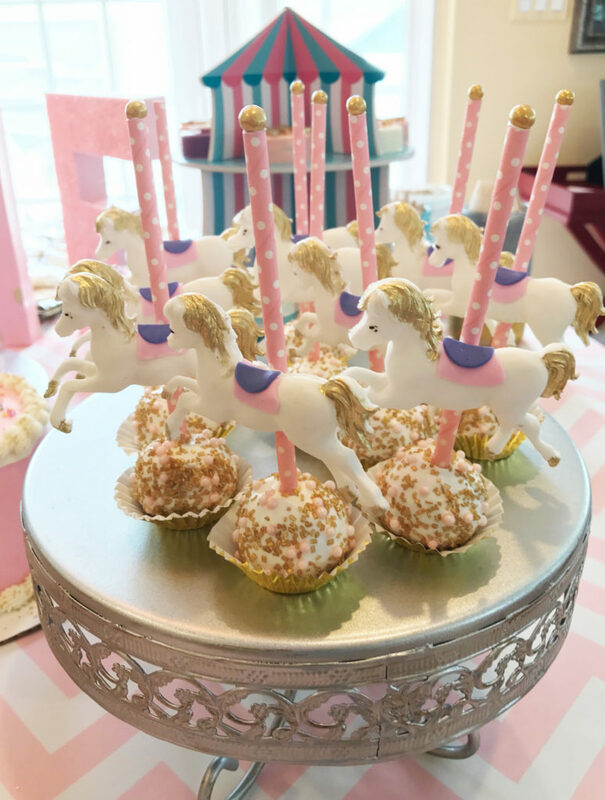 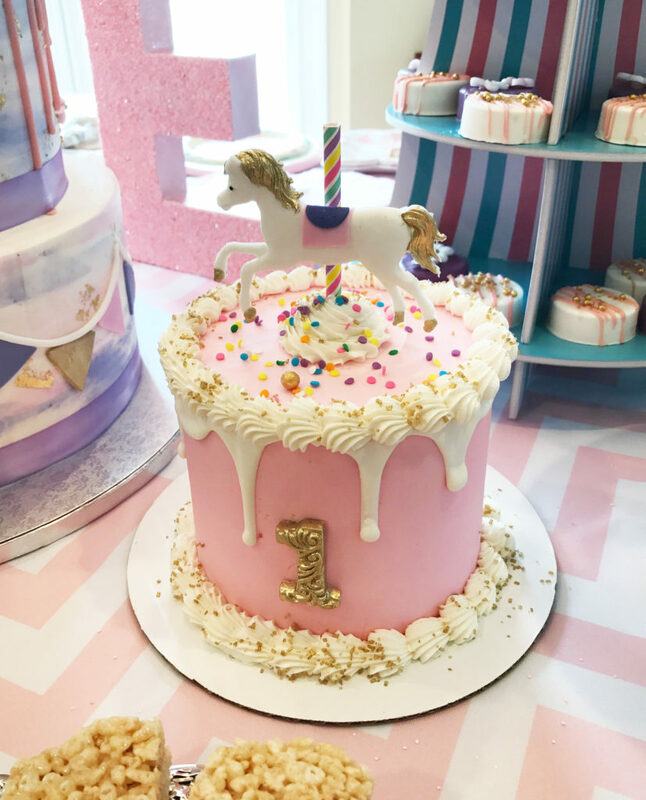 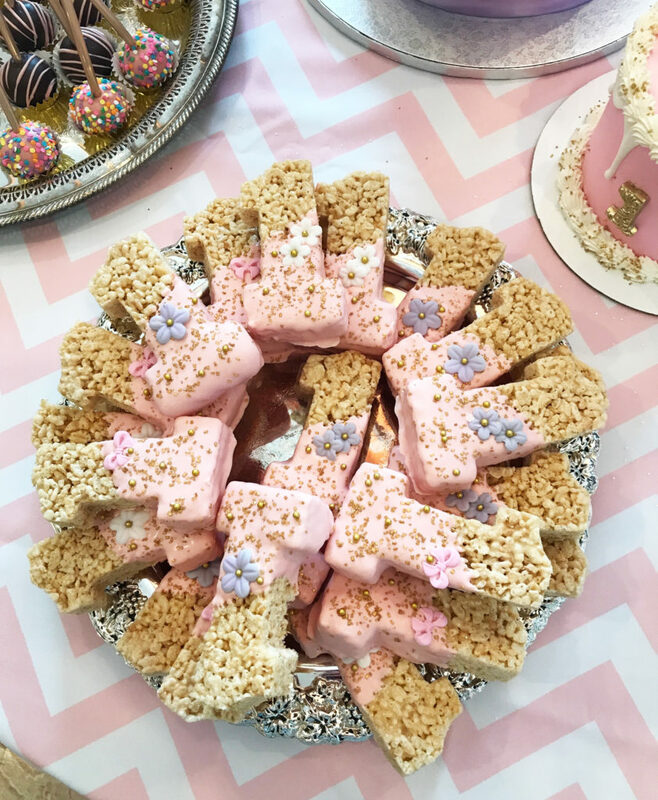 We highly recommend them for your next child’s party, or even your own special occasion! 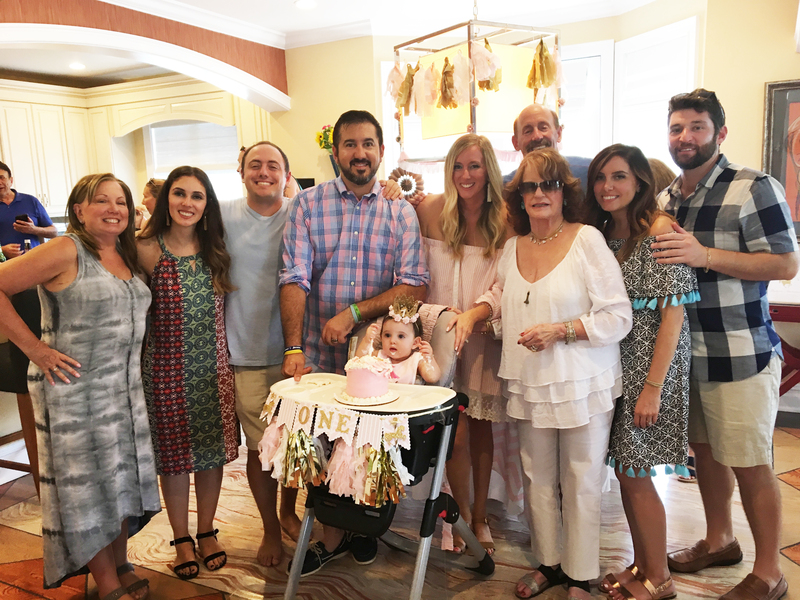 This was such a special day for the Grayson and Fisher families, and although Mackenzie may not remember it down the line, you can be sure she will have plenty of documentation to look back on!